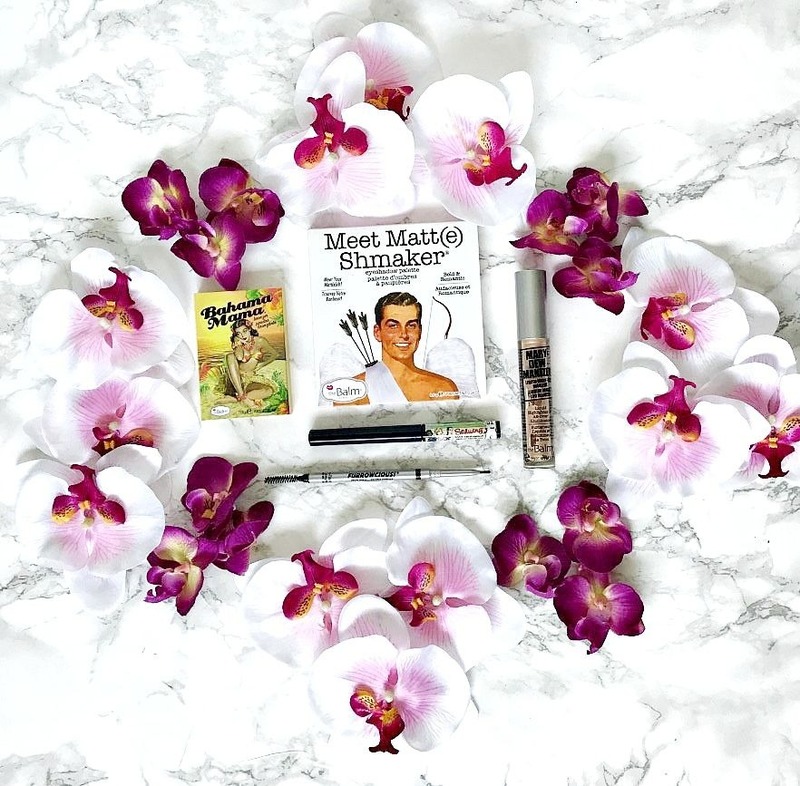 Meet Matt(e) Shmaker: I think the formula and texture of theBalm eyeshadows is up there with Urban Decay, MAC etc without the high price tag. Pigmented, soft, easy to apply and blend - these shadows are beautiful to work with. I have a few palettes so it's not just this one in particular - although I realllllllly love this one as it contains six matte/shimmer duos. At £27.50 for 12 shadows of this quality, this palette is a steal! Are you a fan of theBalm? What brands do you think deserve more hype? I'd love to hear!